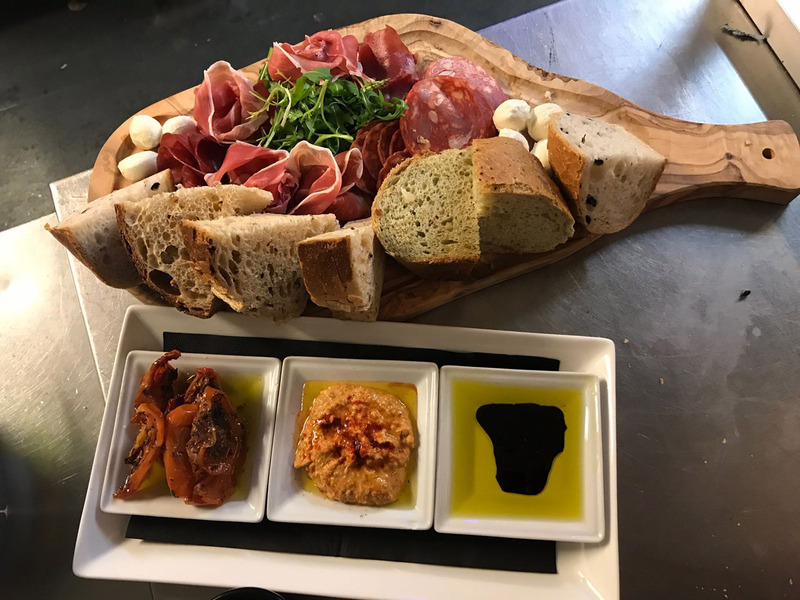 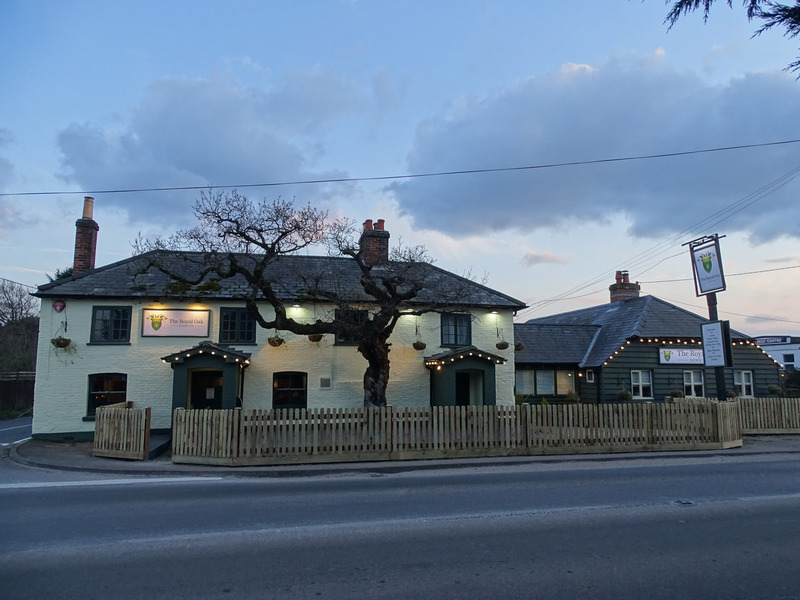 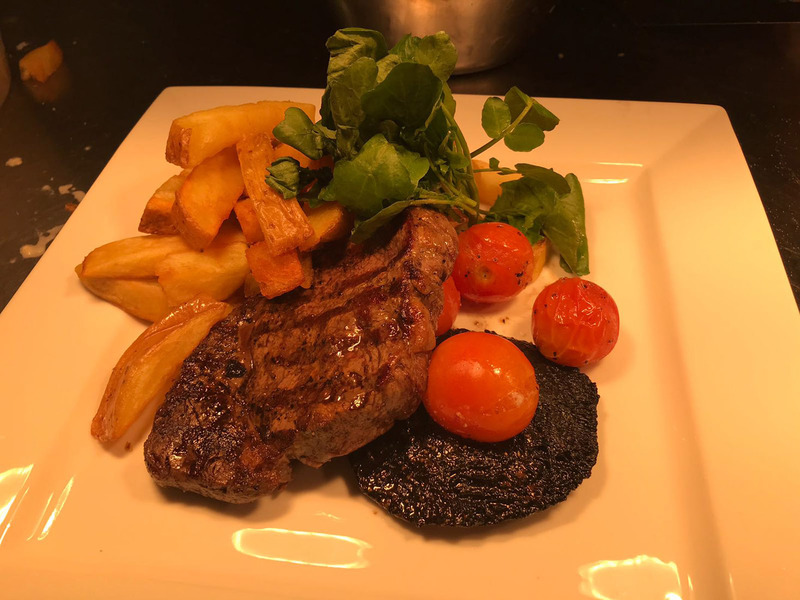 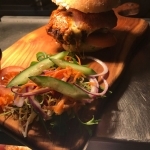 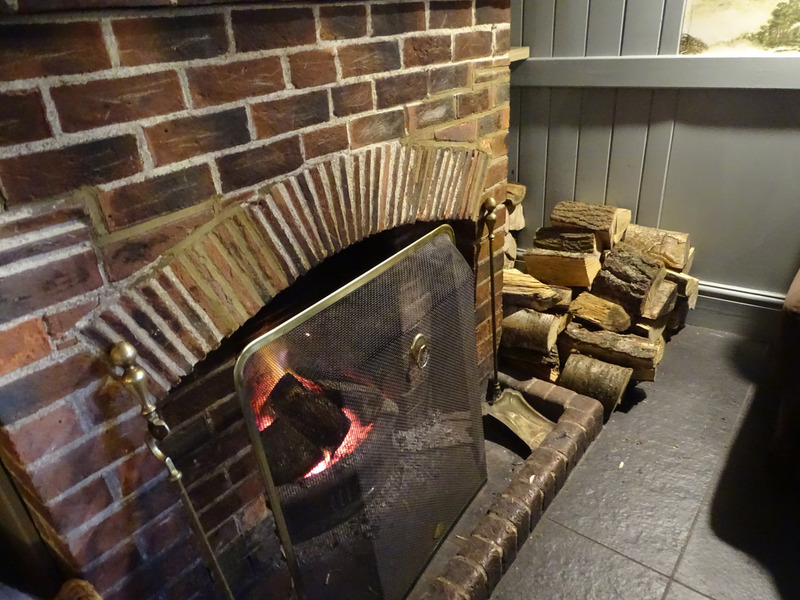 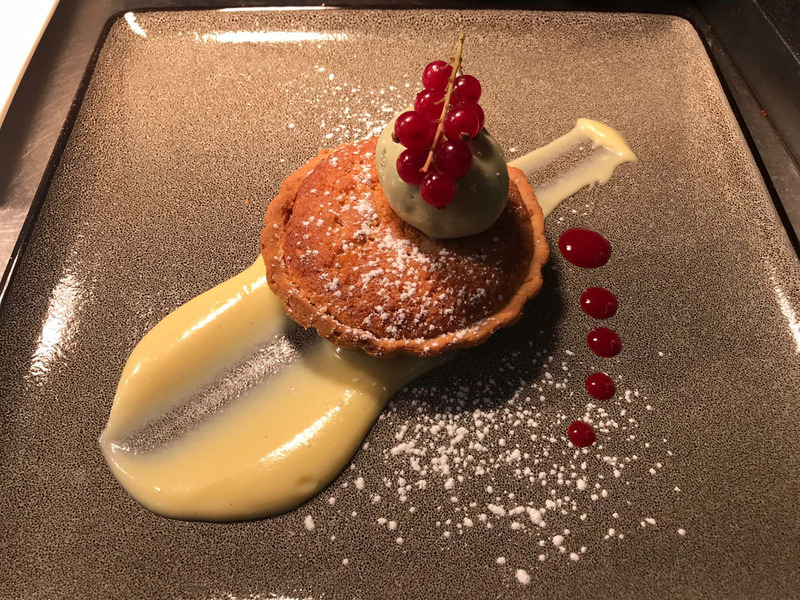 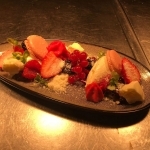 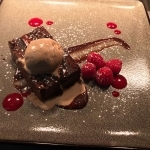 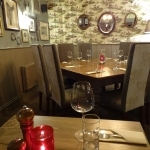 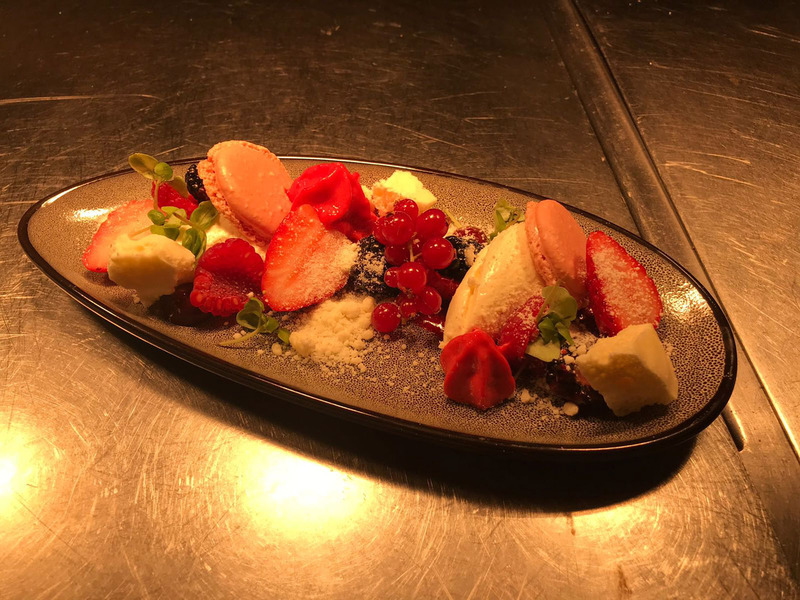 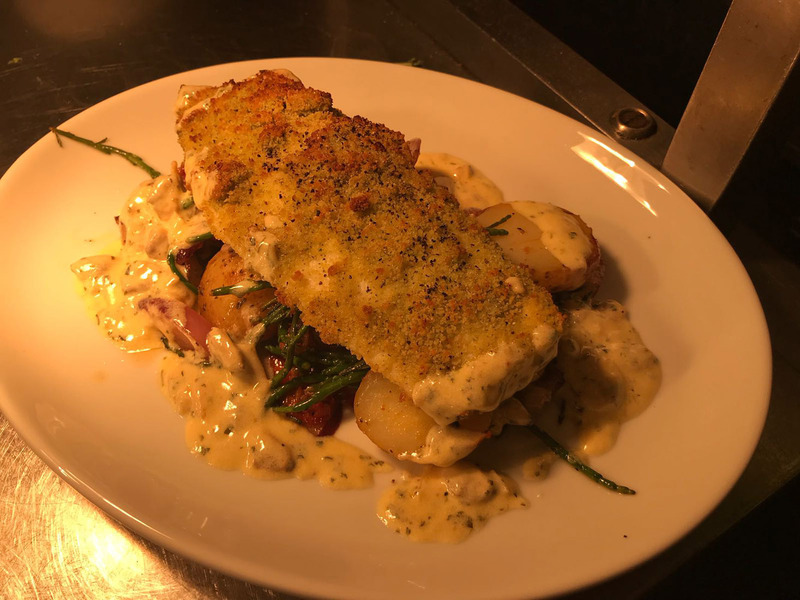 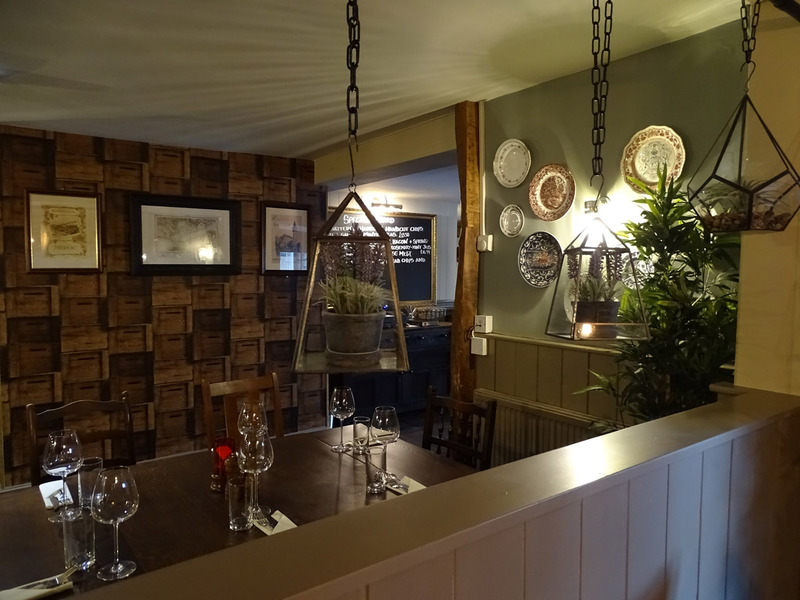 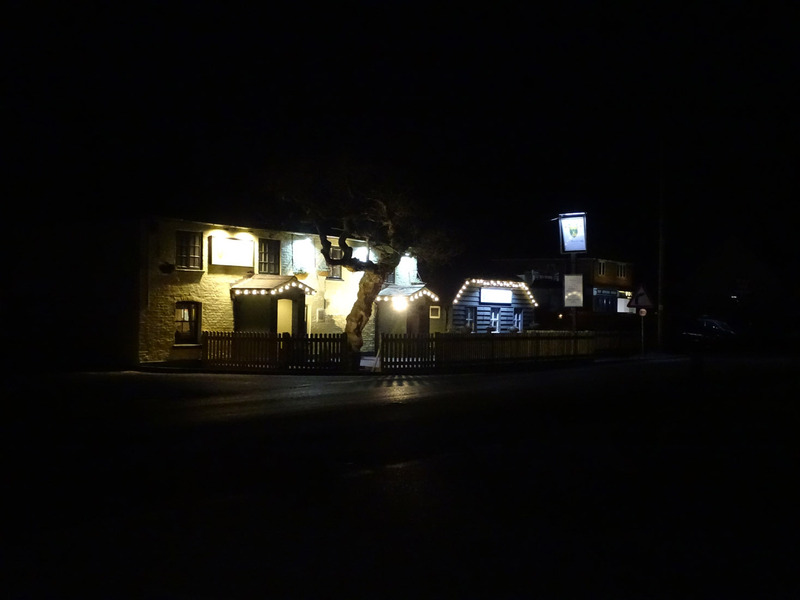 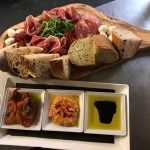 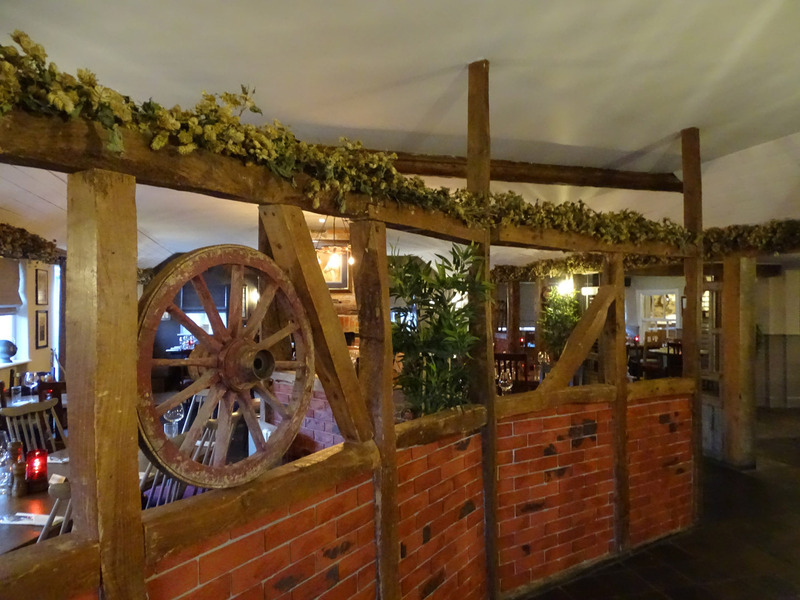 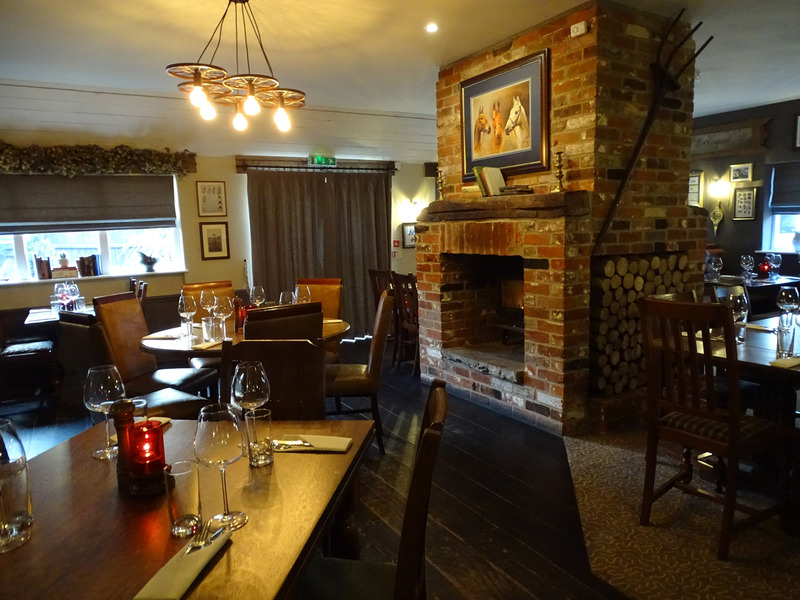 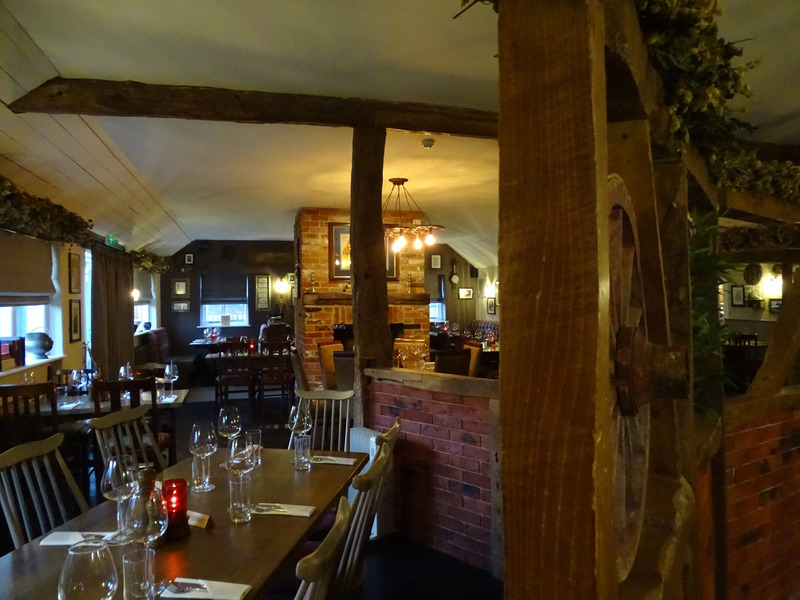 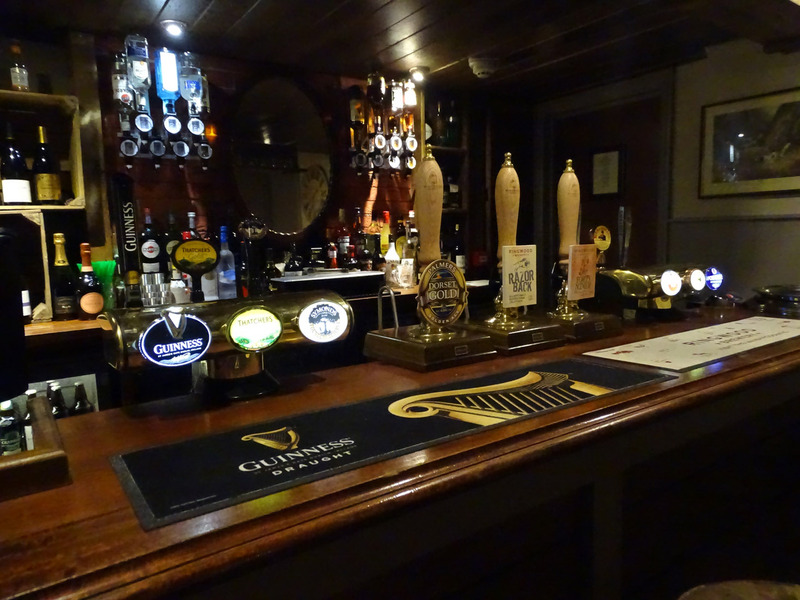 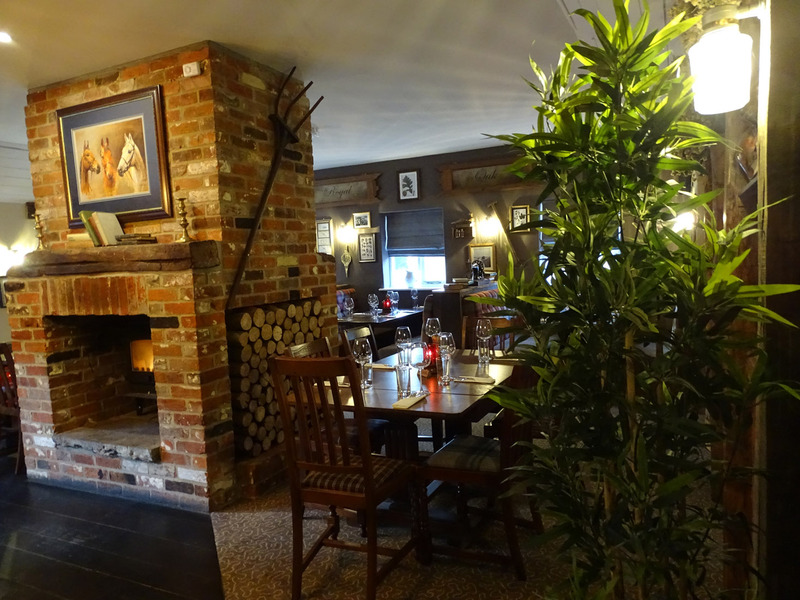 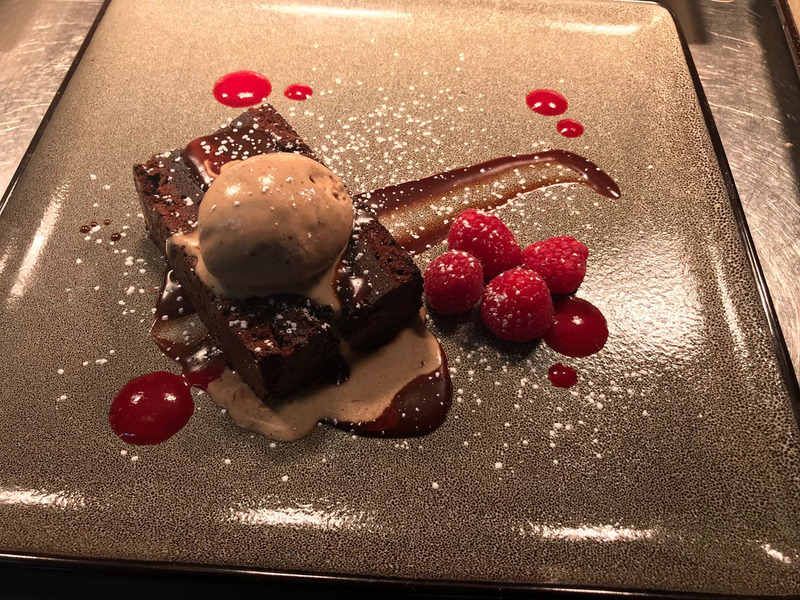 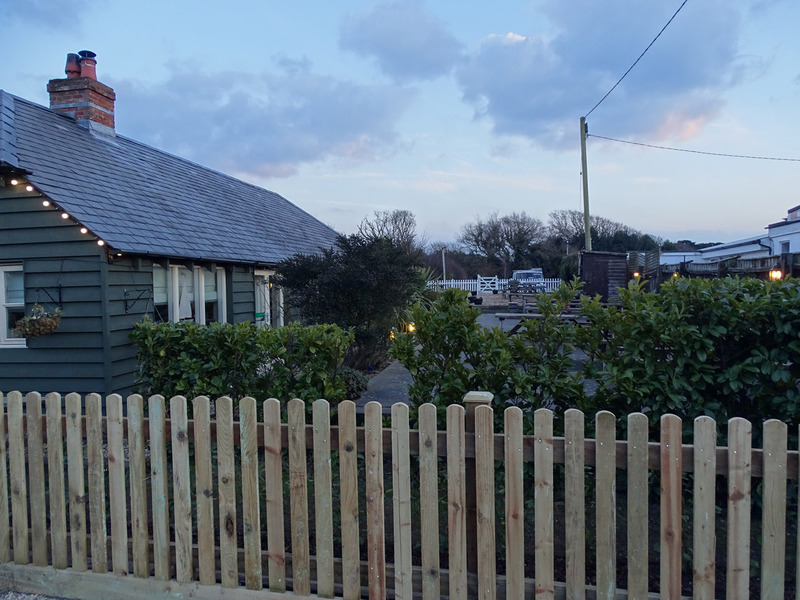 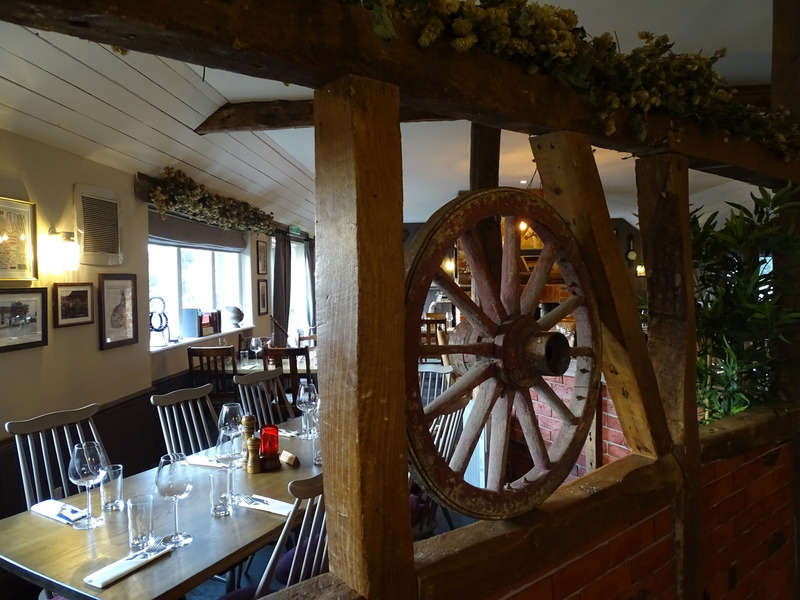 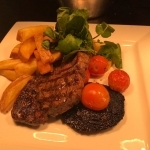 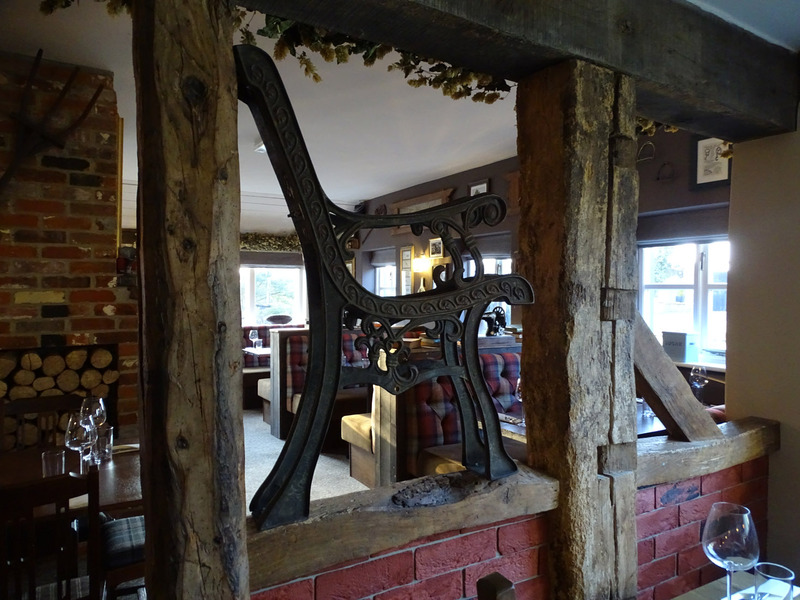 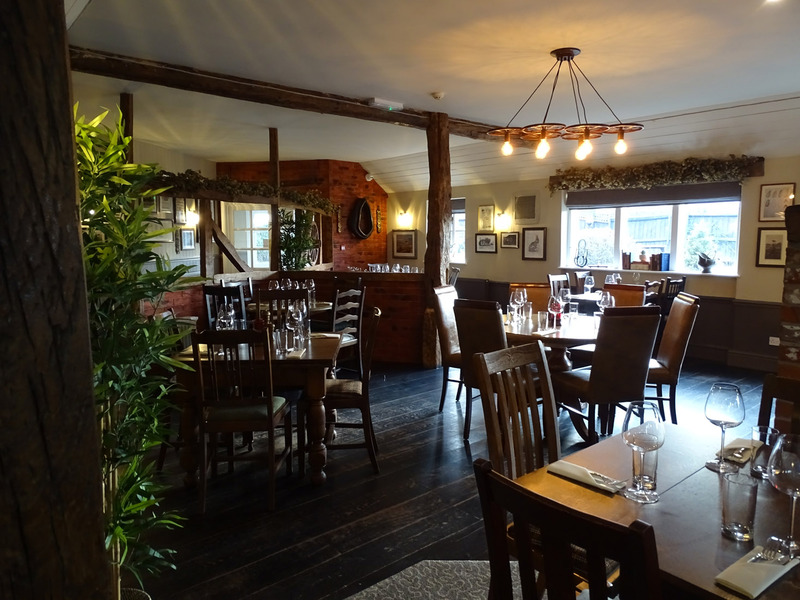 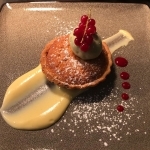 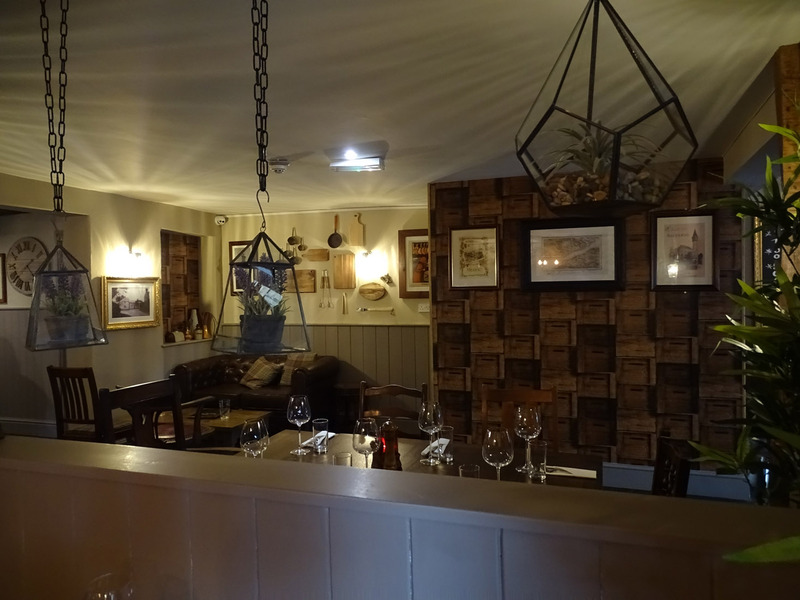 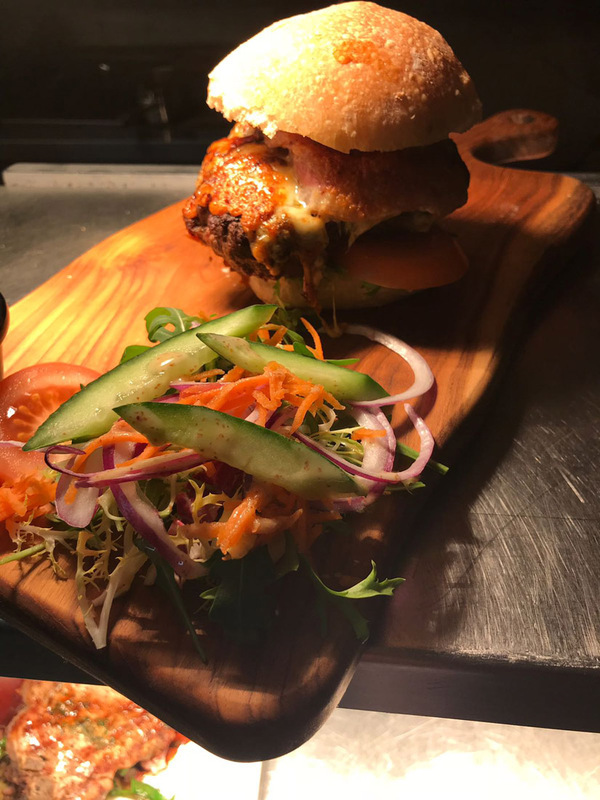 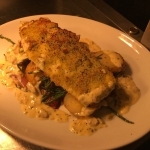 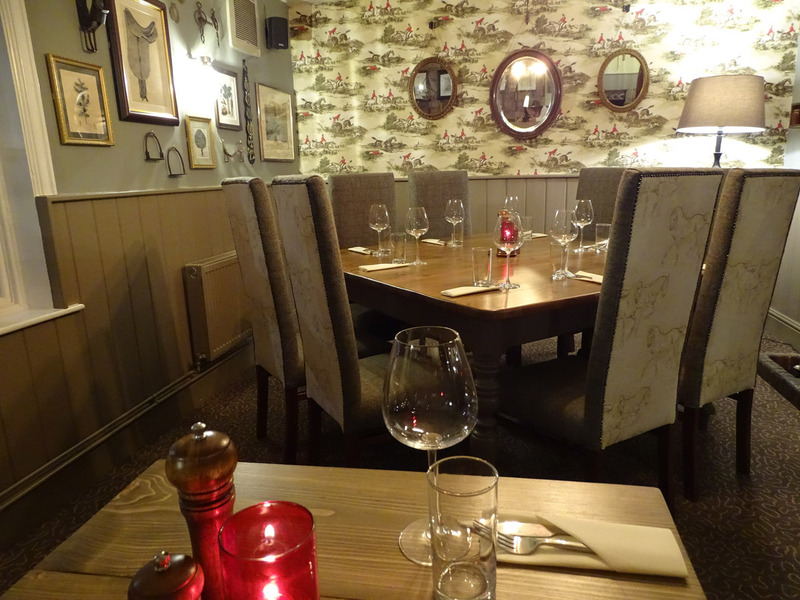 As with all the pubs, the Royal Oak menu caters for all tastes, the great pub classics and chef ‘s specials have all been greeted with a “Wow” . 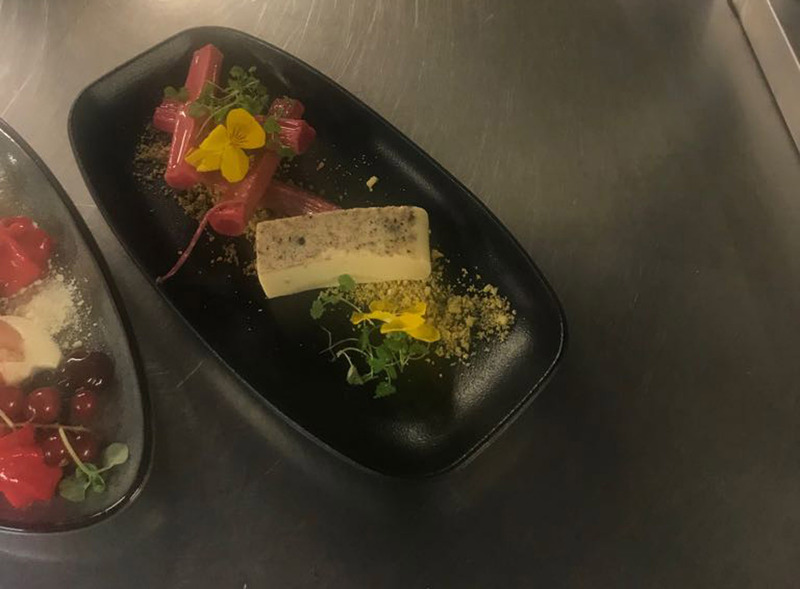 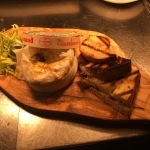 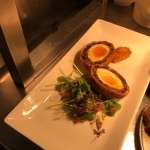 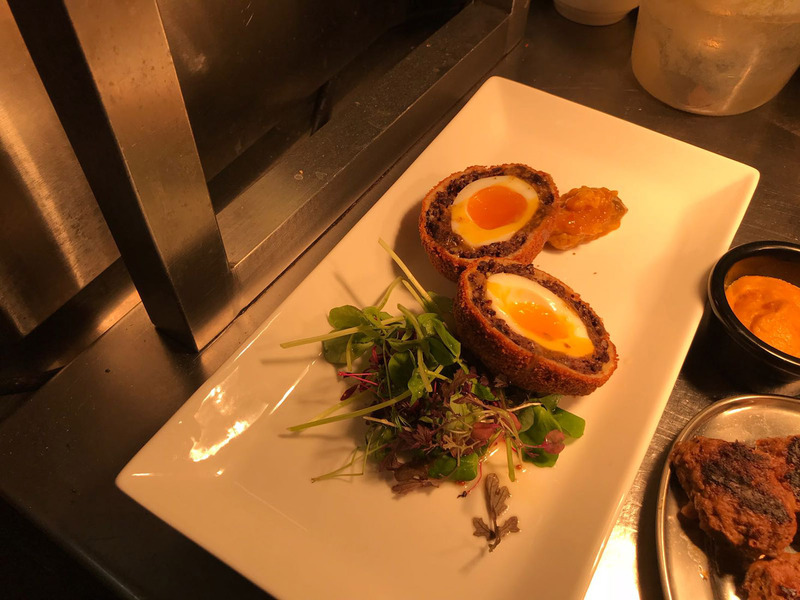 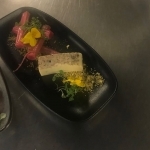 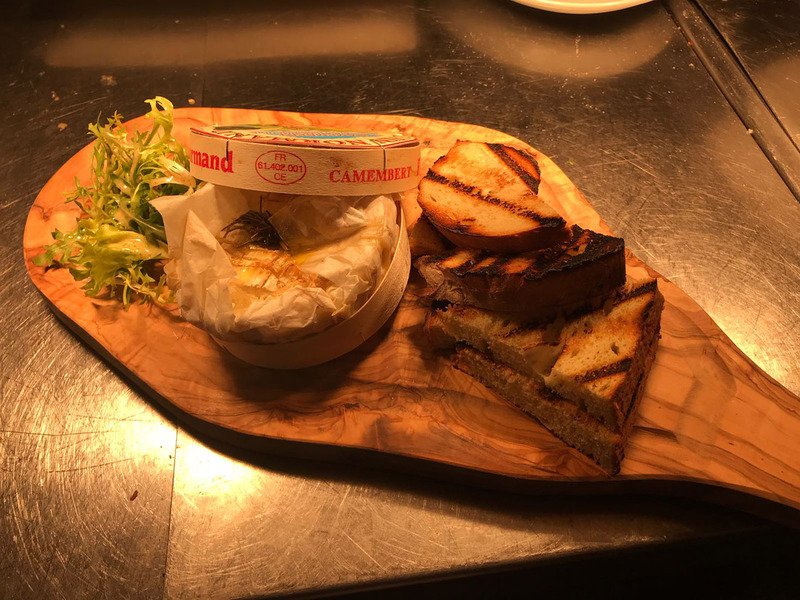 Each chef has their individual slant on the classics and keep the menu seasonal which ensures that when visiting any of the pubs there is something different to choose from. 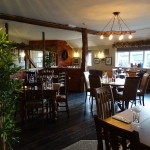 The Sunday Roasts are mouthwatering traditional roasts, always with a choice of at least 3 meats, Topside of Beef, Pork Belly, Lamb and a Vegetarian option. 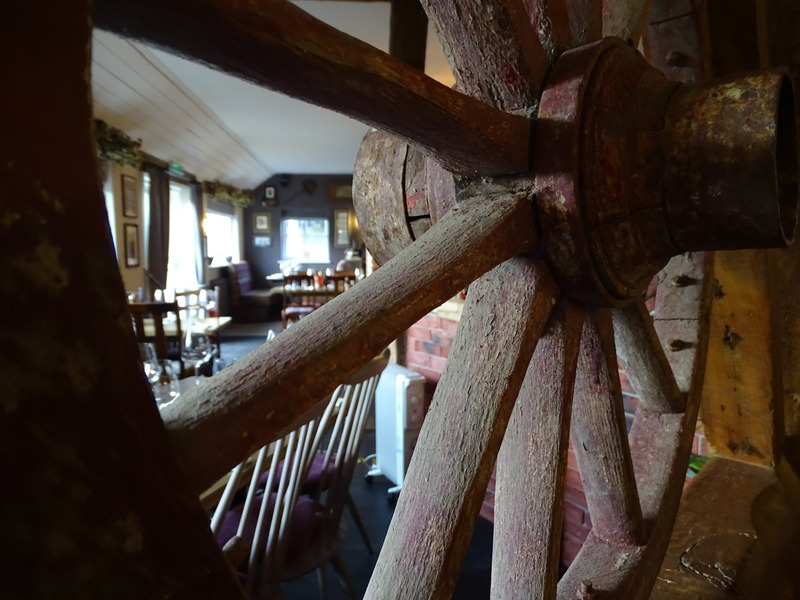 All served with fresh seasonal vegetables, fluffy roast potatoes, chipolata, stuffing , giant Yorkshire pudding and delicious gravy!